Water damage in Glenwood Springs calls for rapid response times to minimize the effects of the damage. 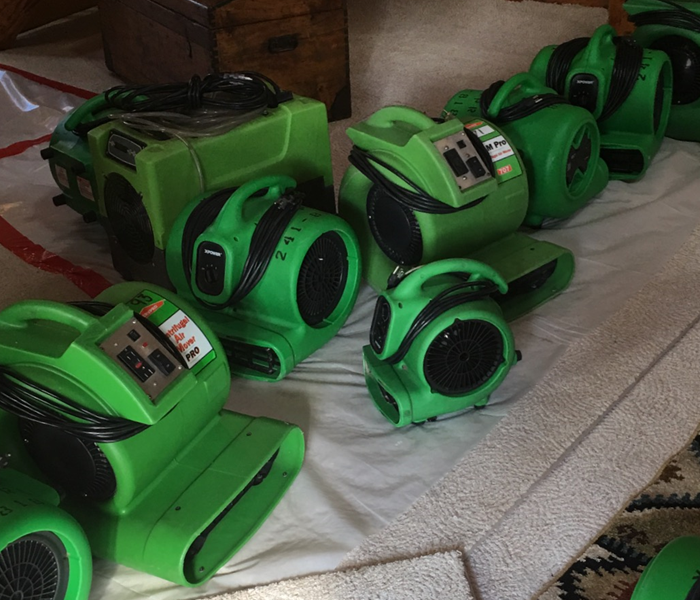 SERVPRO of Garfield & Pitkin Counties stands ready 24/7 with trucks already equipped with water damage restoration equipment. They can be dispatched immediately. The leak from the pipe made the carpet in a Glenwood Springs office slightly soggy. Professional removal of the water in the nap and the complete drying to the preloss condition are essential to maintaining a wholesome workspace. Count on SERVPRO and our small green machines. The muddy groundwater gained limited entry to this house in Rifle. 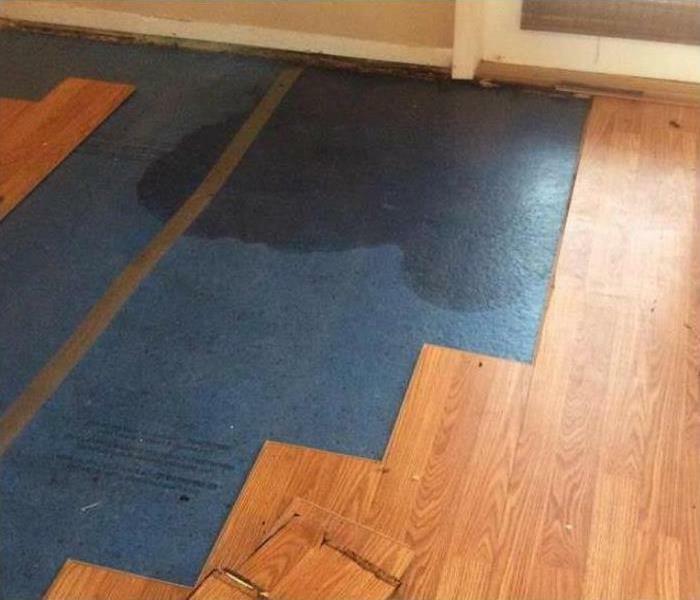 With fast action from SERVPRO to remove the water and move untouched items like the carpet and padding, the non-salvageable materials were kept to a minimum. We can help. 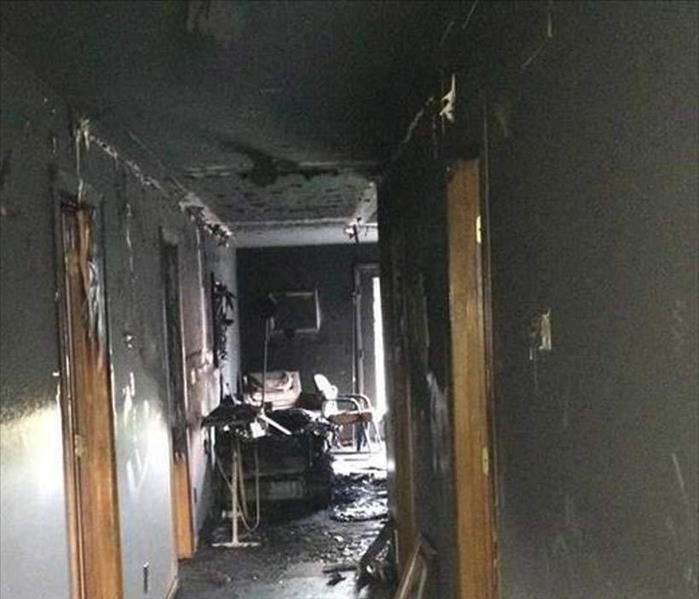 Charred building materials and soot-filled rooms require professional cleanup and restoration for this New Castle area home. The visible damages are compounded in recovery with the presence of pervasive and pungent odors. 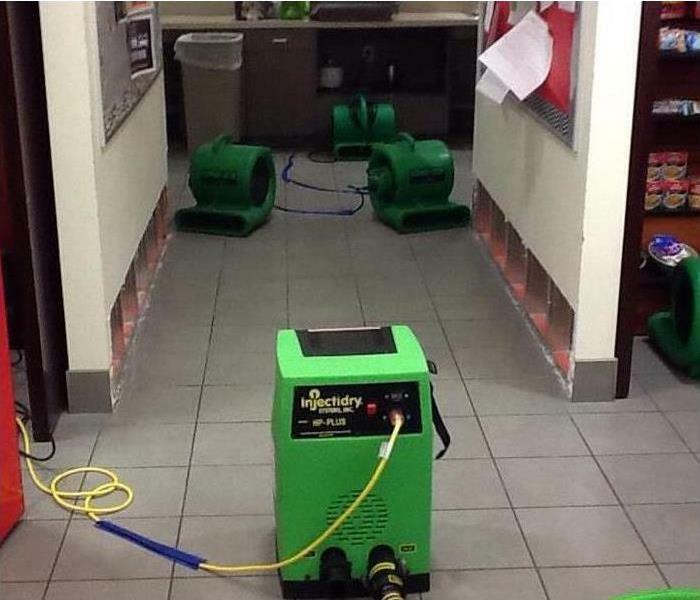 Trust the SERVPRO team to restore order. 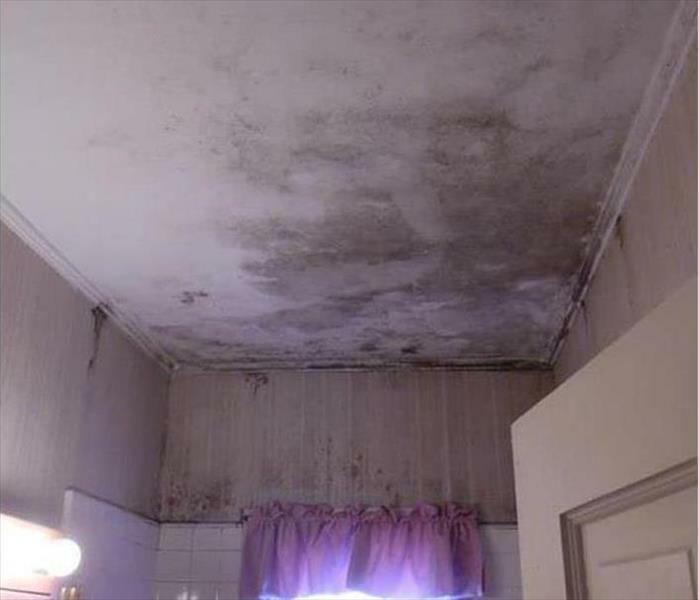 Dampness in a bathroom often leads to significant mold damage if not addressed when it first appears. This ceiling and back wall in a Rifle home now requires a demolition and remediation. 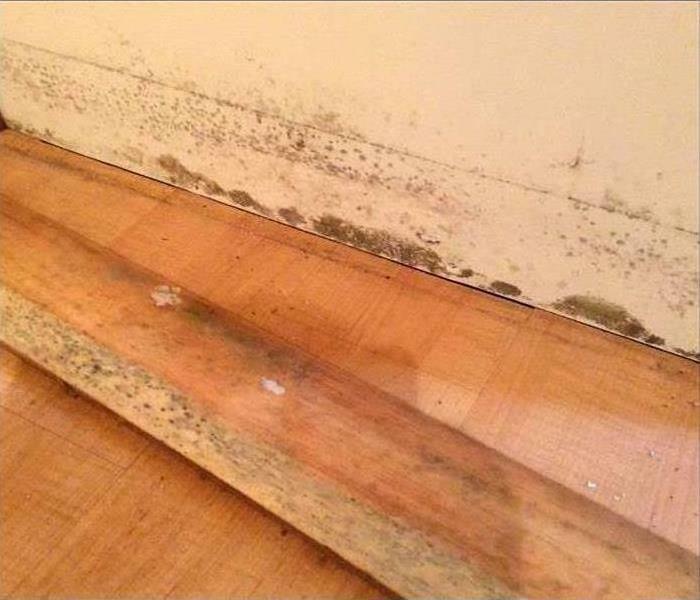 SERVPRO recommends to immediately call us at the first sign of a mold infestation. We can save you money and disruptions. The intense winds tore a small hole in the roof of this Newcastle area home and drenched the attic crawlspace with water. 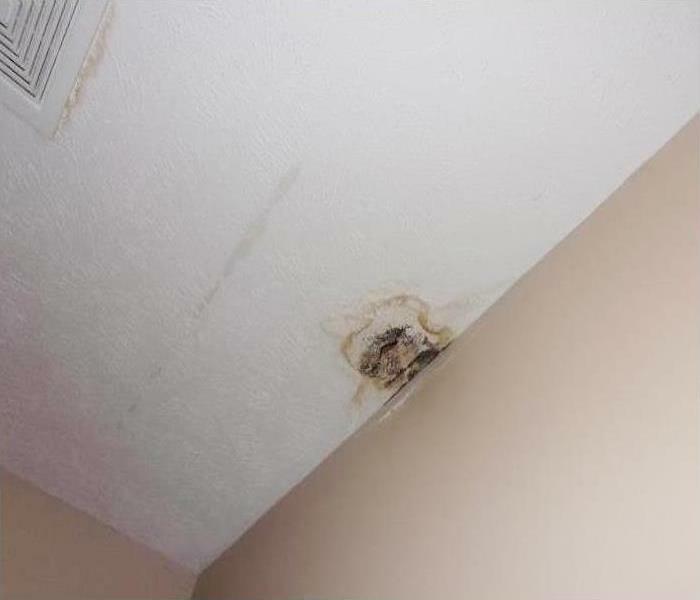 This water seeped through the insulation and caused the ceiling to sag. SERVPRO can safely clean up the mess and prepare the area for a rebuild. When a fire has damaged your Silt home, you need our team at SERVPRO. We will respond quickly to your fire damage emergency. SERVPRO of Garfield & Pitkin Counties has the experience, state-of-the-art equipment, and advanced training to restore your home to pre-damage condition. The wall cavity in this Glenwood Springs area home was damp from a leaky water pipe. Rather than demolish the wall, SERVPRO strives to restore and not replace; we can set up an injectidry system to force warm air into the void to expedite the drying process without ruining the building materials. Count on us for great service. 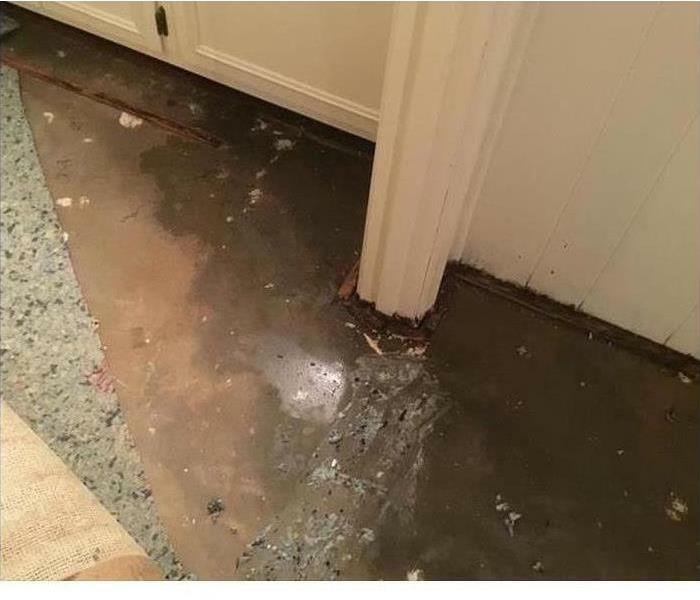 When a storm creates an emergency need for help to mitigate the damage and protect the property, many homeowners in the Silt area rely on SERVPRO. Why? Because We're Faster To Any Size Disaster! 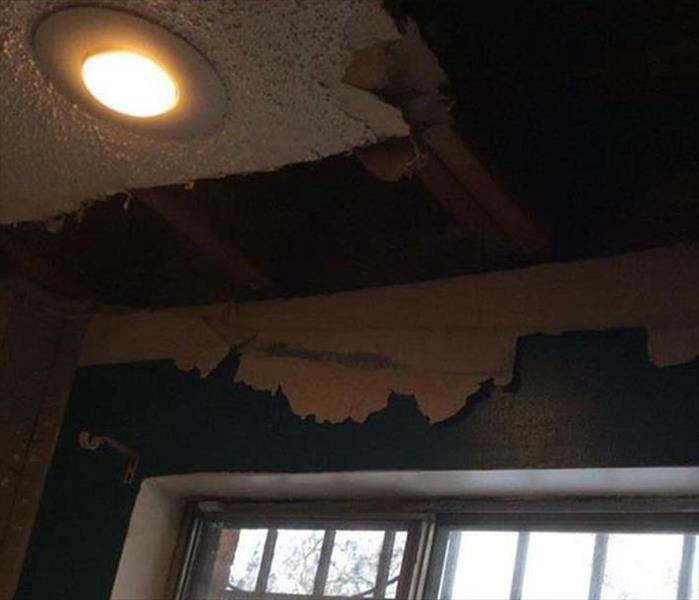 We can stop further water intrusion and remove the hazardous materials hanging from the walls and ceilings as we start the restoration process. Commercial mold damage at this Glenwood Springs business spelled trouble. 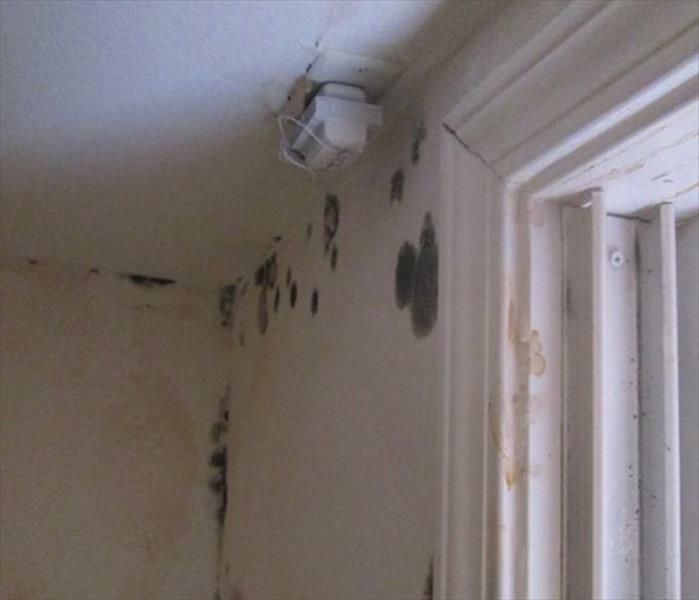 Mold grows rapidly and carries potential problems such as health problems for employees of the company. 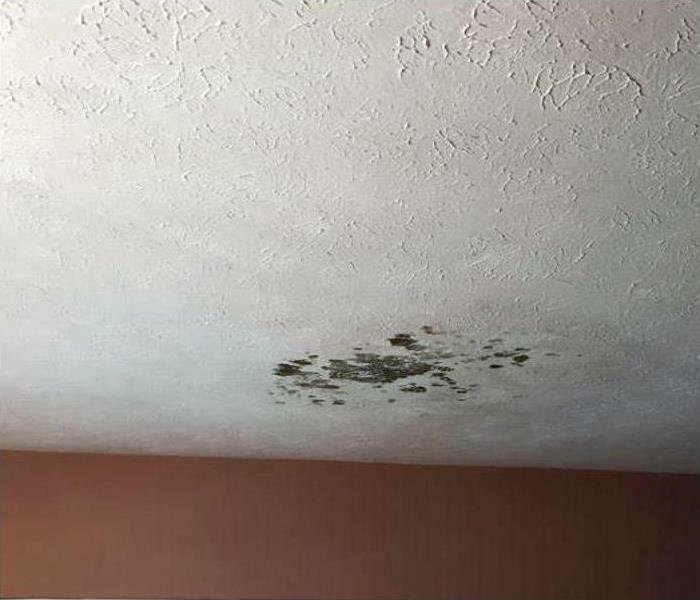 SERVPRO of Garfield & Pitkin has the latest procedures and treatments for mold damage. Our Applied Microbial Remediation Specialists are industry certified and have the experience to tackle your mold problem. Dirty, contaminated floodwaters from a storm in Glenwood Springs means a "flood cut" is in order. 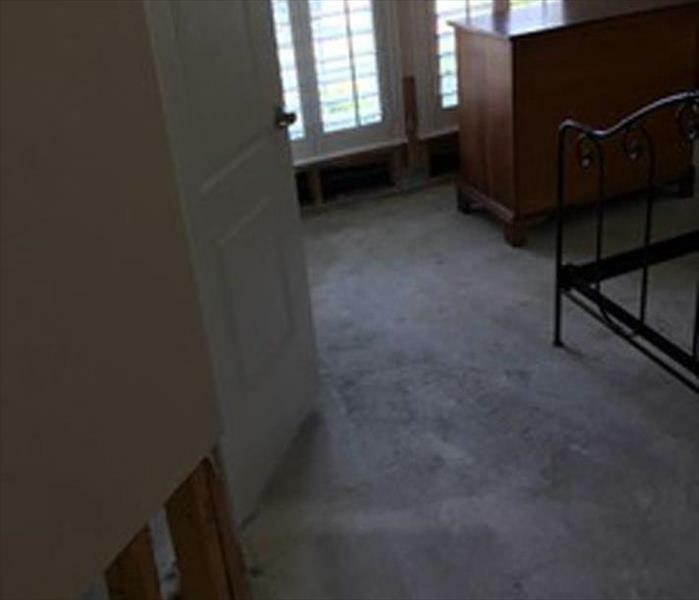 By removing the lower portion of the ruined drywall panels, the time and cost for the rebuild are less, not to mention less of an inconvenience for the customer. SERVPRO looks out for our neighbors, always. The markings on the wall are from the smoke residue combined with heat and electrostatic forces. The metal nail heads provide the material for these actions to occur. 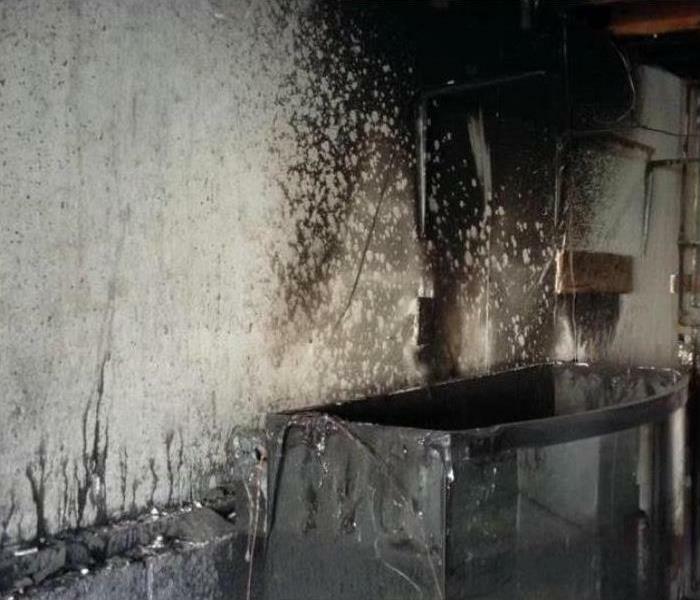 Fortunately, this Silt home fire and smoke damage can be cleaned up by our SERVPRO techs, without any demolition, "Like it never even happened." Add moisture to a food source, and the mold patches visible on the walls and ceilings shout out for remediation. 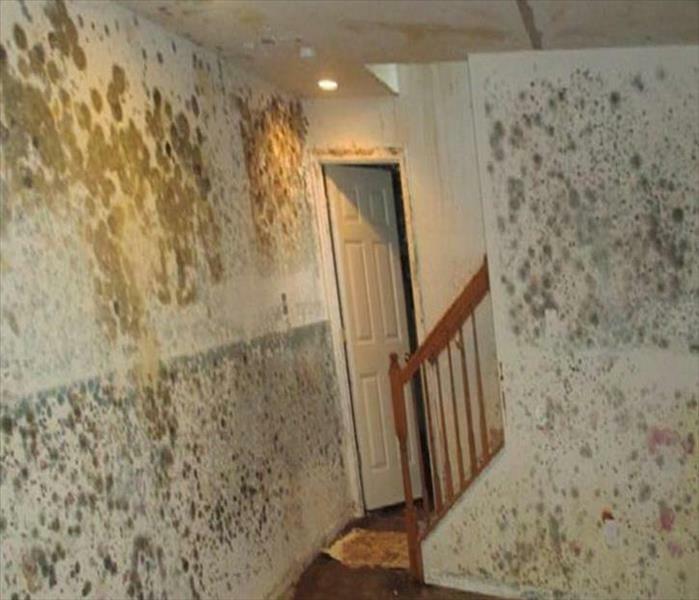 If SERVPRO is contacted, we can arrive quickly, remove the mold, and disinfect the area, all without cross-contaminating other rooms in the Silt home. 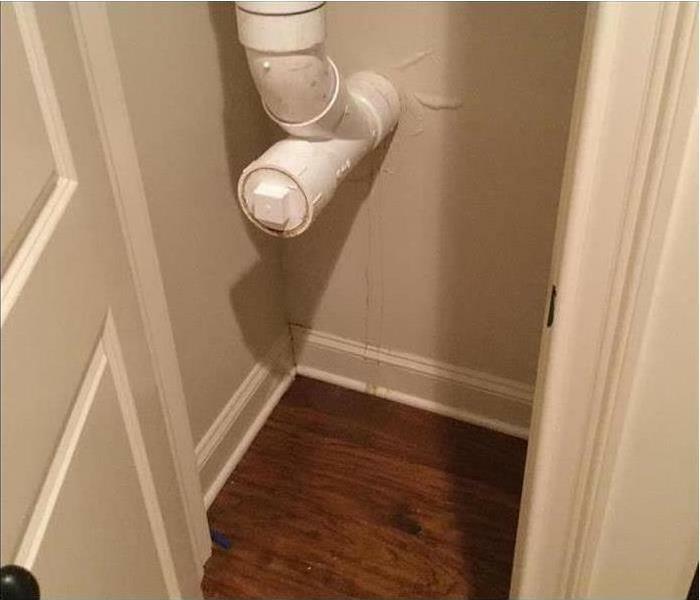 Commercial water damage impacted this Glenwood Springs local business when there was an issue with water in the restroom which caused category three water to run through the pictured hallway. 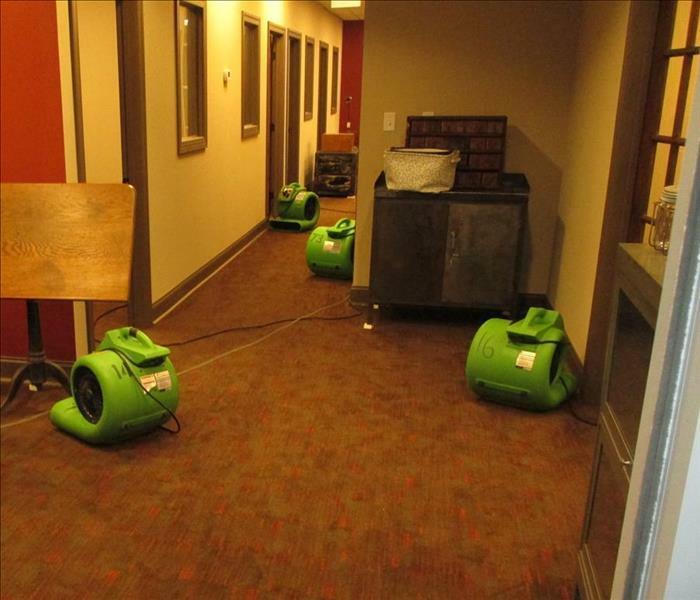 An experienced commercial water damage restoration company like SERVPRO of Garfield & Pitkin Counties would be needed to remove all of the affected materials safely. Storm damage cleanup in Glenwood Springs can involve an interruption in electrical supply to the buildings we are remediating. 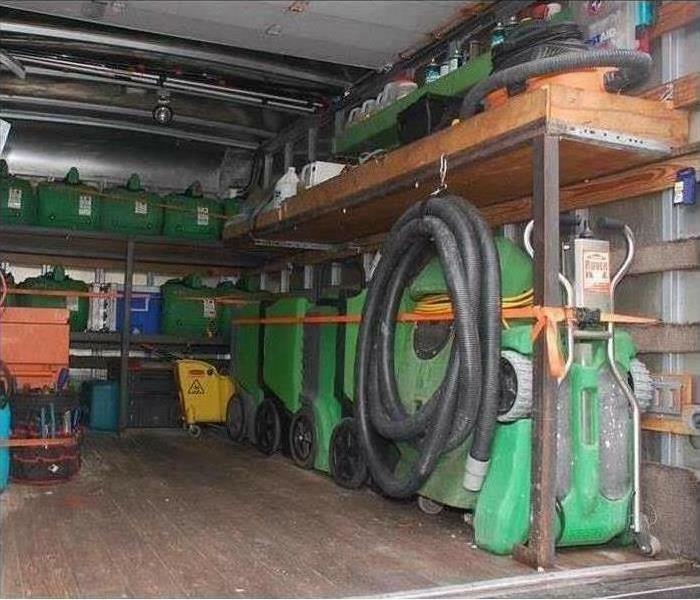 SERVPRO of Garfield & Pitkin Counties can provide their own power for the sophisticated equipment necessary to restore the properties. 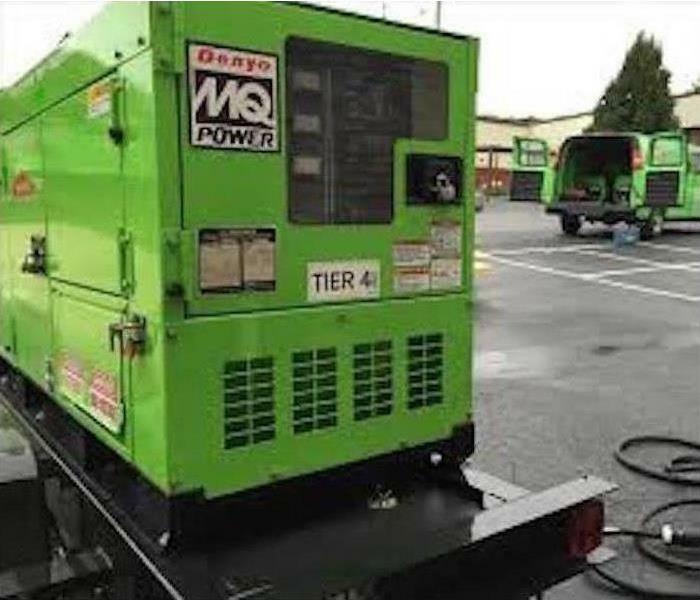 Pictured here is a large trailer mounted commercial generator which can be very useful when regular sources of power are unavailable. 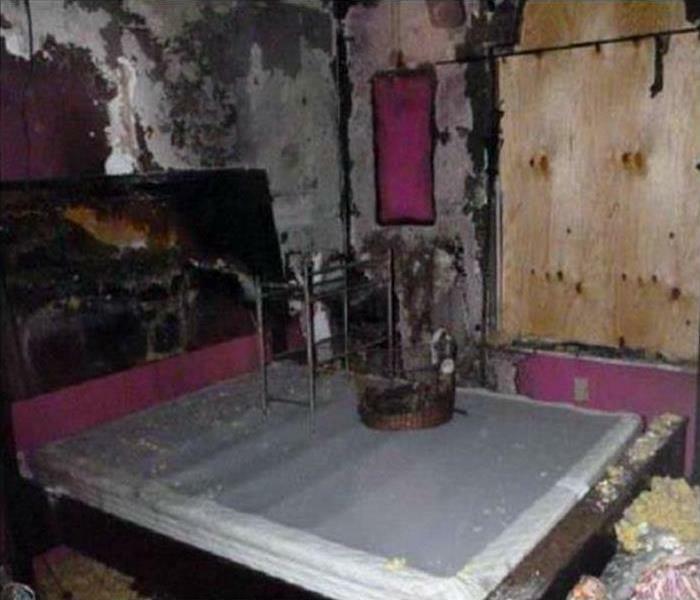 SERVPRO of Garfield & Pitkin Counties has you covered when it comes to fire damage repair and restoration. We are locally owned and operated, ready 24/7, and Faster to Any Size Disaster. Our team has the training, experience, and equipment to restore your property to pre-damage condition. When vacant homes in the Silt area are left unattended, water intrusions and lack of moisture control can lead to significant mold damage. 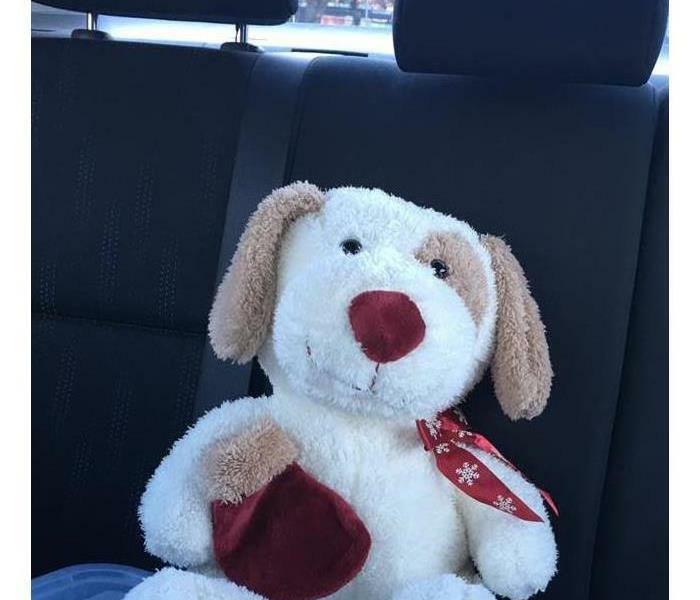 The walls and ceilings are non-salvageable and must be torn out, the affected areas treated with an antimicrobial agent, and prepared for a rebuild. 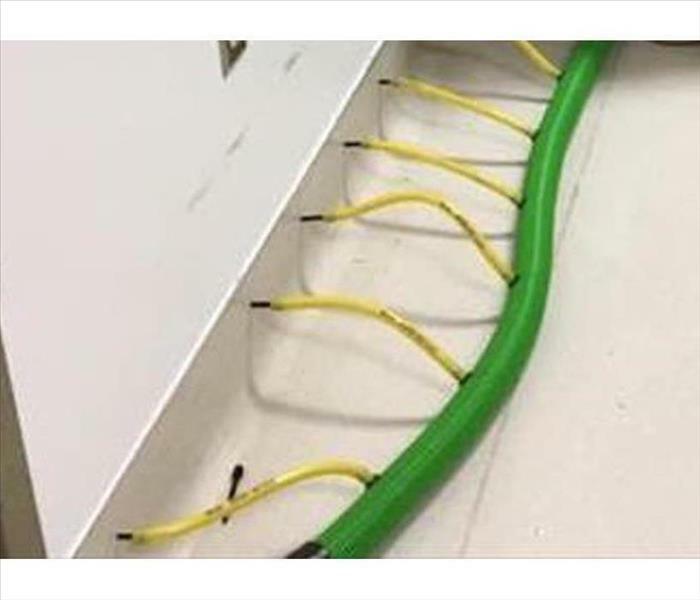 SERVPRO AMRT applied microbial remediation technicians have the skills and the equipment for this task. If you suffer a water loss from power surge or storm damage, call a professional. Call SERVPRO of Garfield & Pitkin counties. we were able to save the carpet at this home in Redstone Colorado. "Like it never even happened". Over 50% of Buinesses never recover after a disaster. 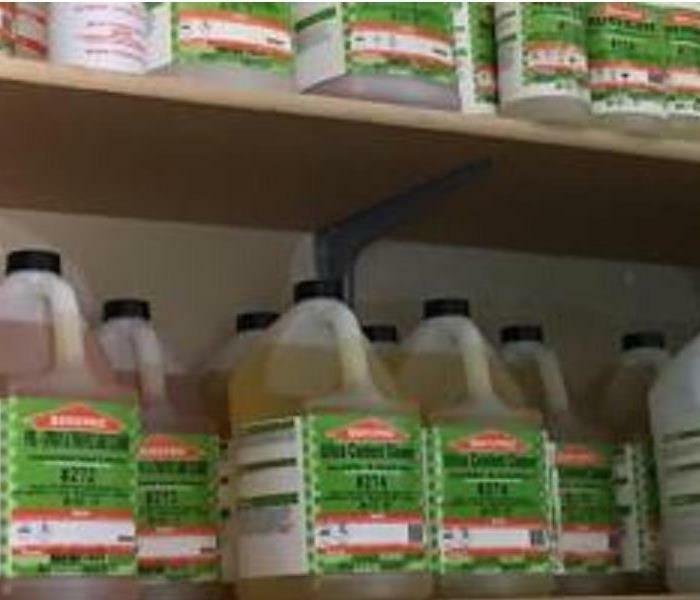 SERVPRO of Garfield & Pitkin Counties will provide a emergency ready profile for your business. This will prepare you for the unexpected to minimize interruptions and take immediate action if there ever was a disaster.